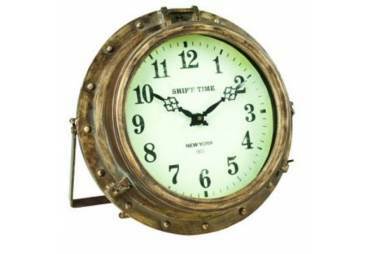 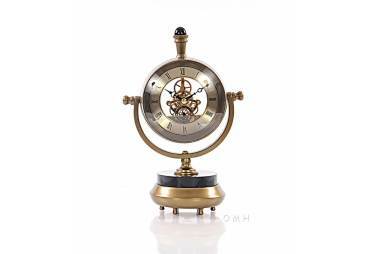 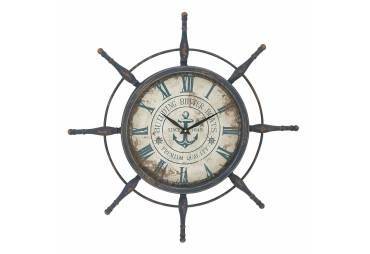 → Nautical & Coastal Decor >Nautical Clocks>Metal Ship Wheel Clock 39"
Metal Ship Wheel Clock 39"
The Metal Ship Wheel Clock 39" is the nautical clock to make a statement in your home. 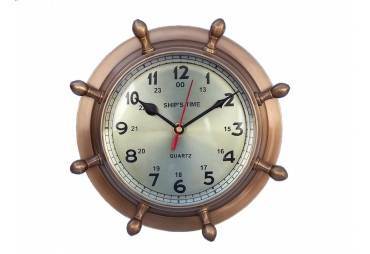 This nautical clock is fully functional and is adorned by eight spokes around the clock. 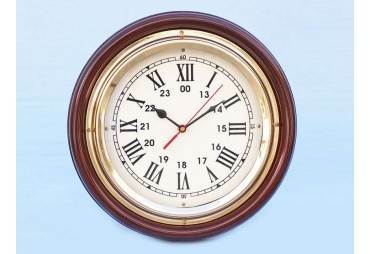 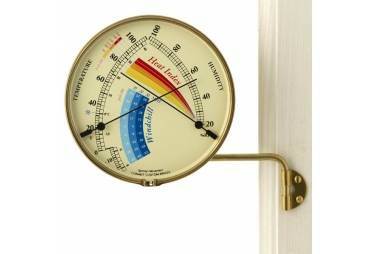 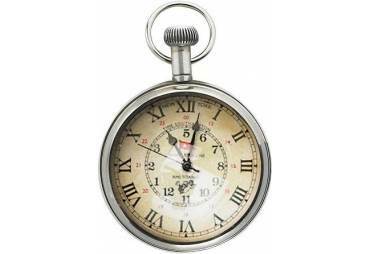 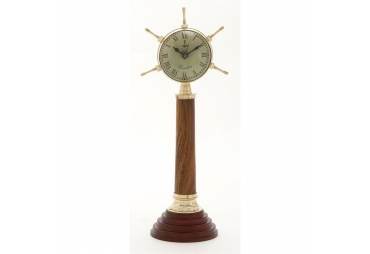 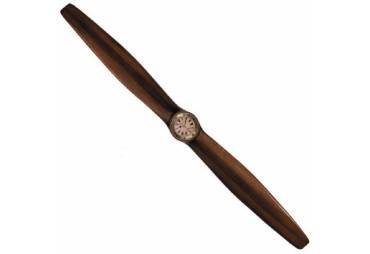 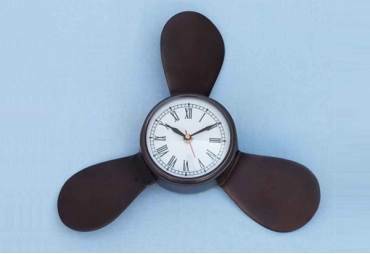 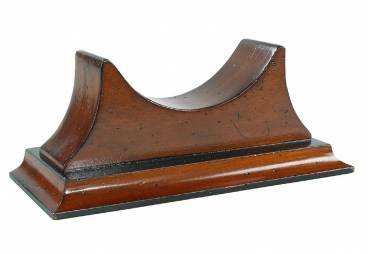 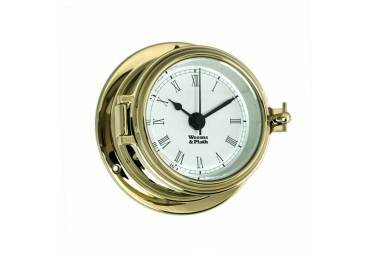 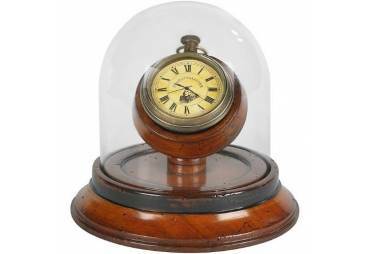 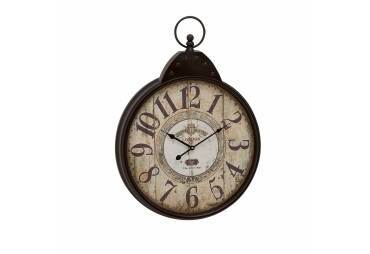 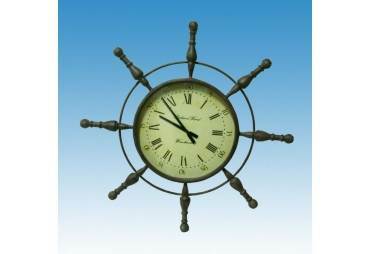 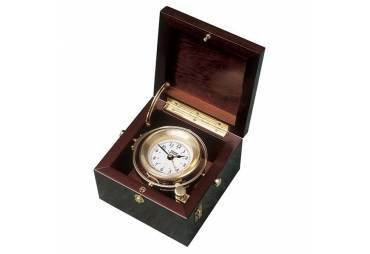 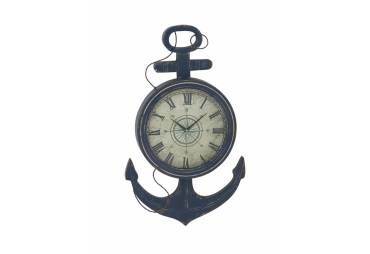 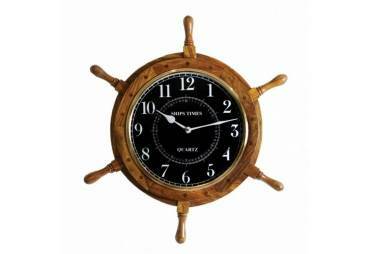 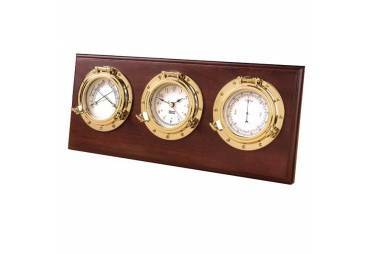 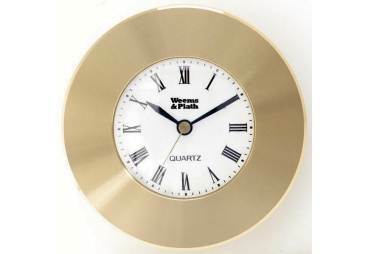 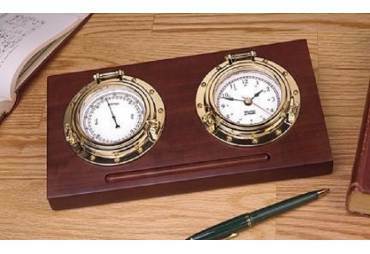 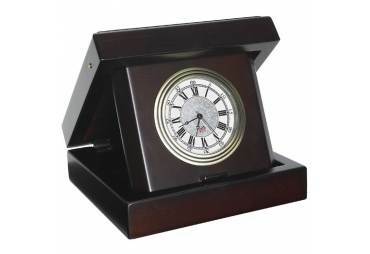 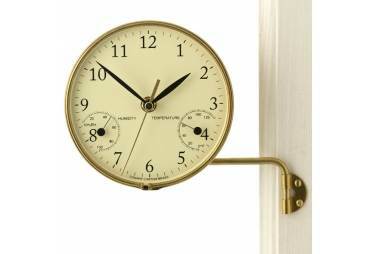 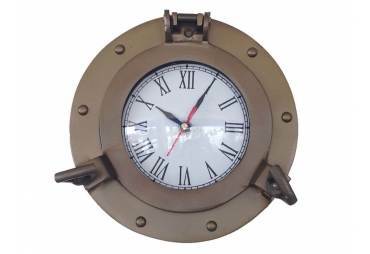 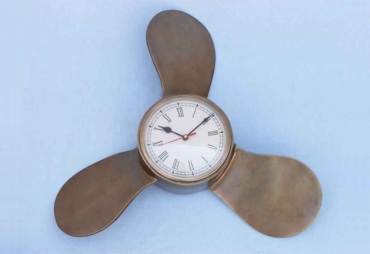 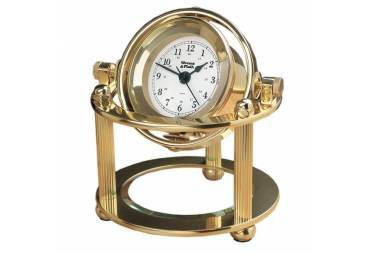 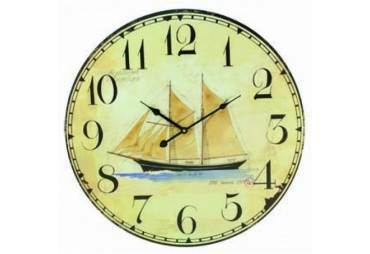 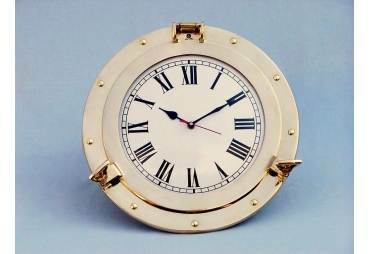 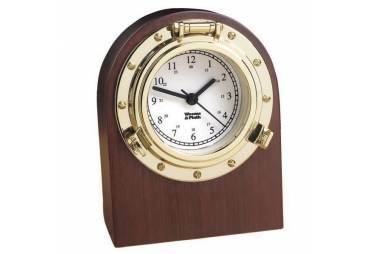 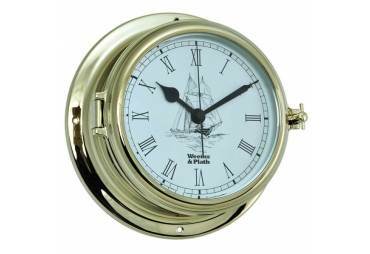 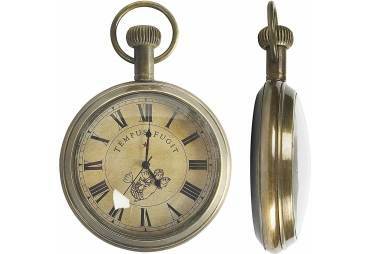 This ship wheel clock is sturdy, durable, and is easily mounted to the wall.